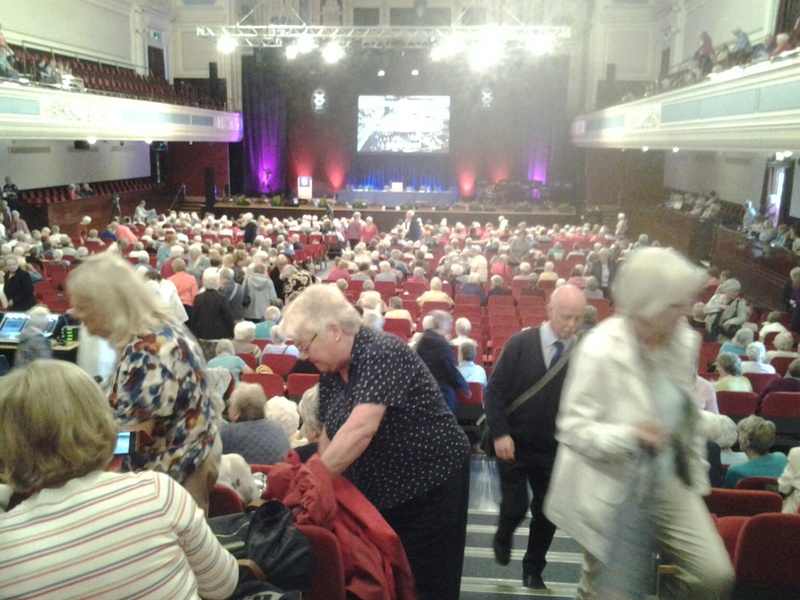 On Saturday 3rd September, 2000 Guild folk made their way to Caird Hall, Dundee for the Annual Gathering. This was a most joyous and uplifting day. The Moderator, Rt Rev Russell Barr, spoke about “Making a Difference” in a most amusing and entertaining while thoughtful way. We also heard of the trip to Malawi that some representatives had made. In the afternoon, Sally Magnusson spoke about her mother’s struggle with dementia and how music had played such a wonderful part in keeping her able to communicate with her family and carers. This led to the setting up of the charity “Playlist for Life”. 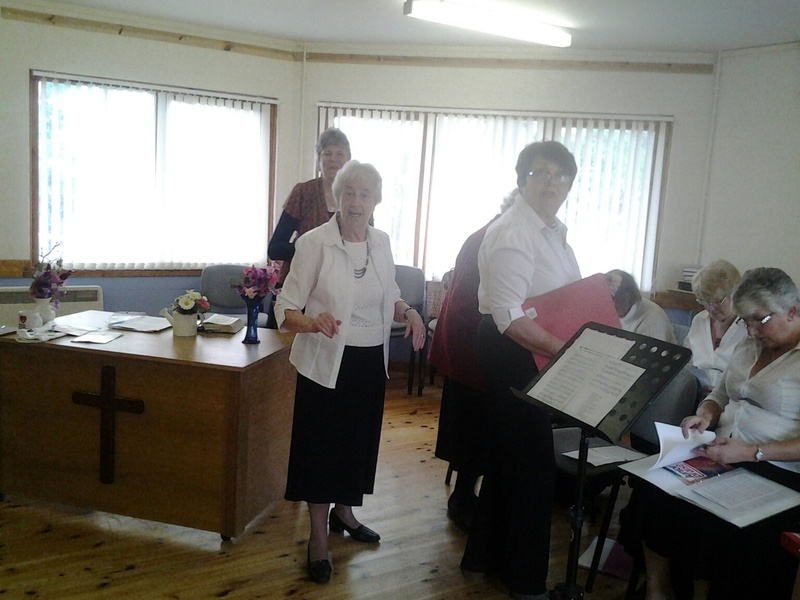 During the day we had the wonderful joy of listening to and singing along with the Heart and Soul Swing Band. Yes, they even managed to persuade some to dance in the aisles! 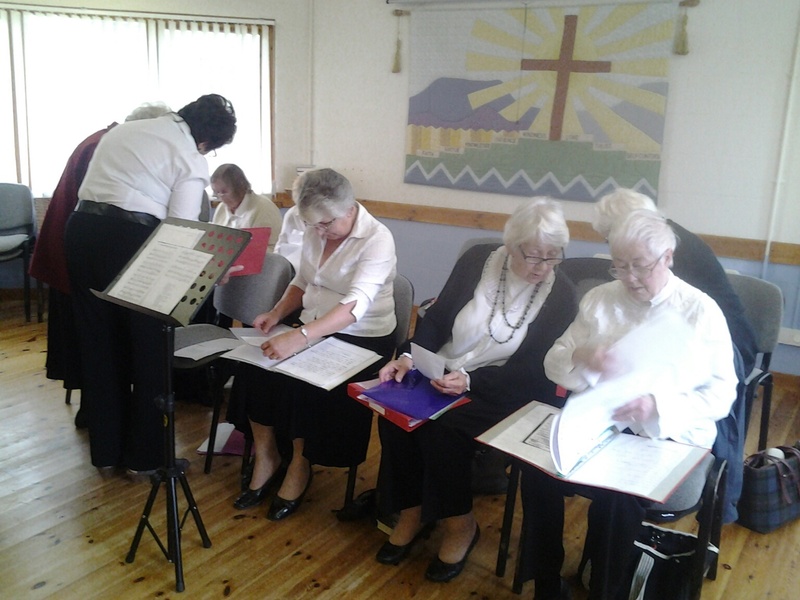 On Monday 5th September, the branch at Ferintosh began its winter programme with a visit from the Miriam Singers. 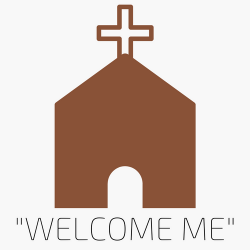 Wemyss, their conductor, stuck to the theme of “Go in Joy”. 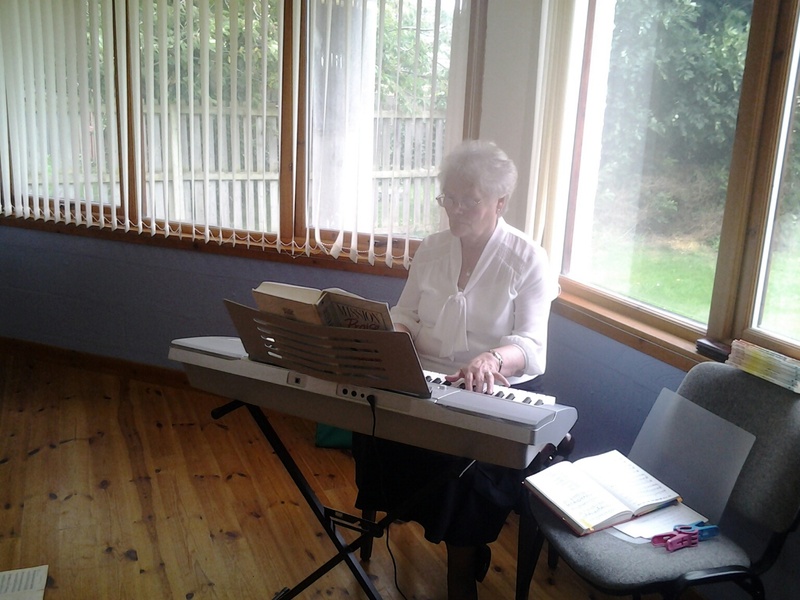 We had an afternoon filled with fun, laughter and joy praising God in word and song. It was lovely to have some friends from St Clements branch join us.